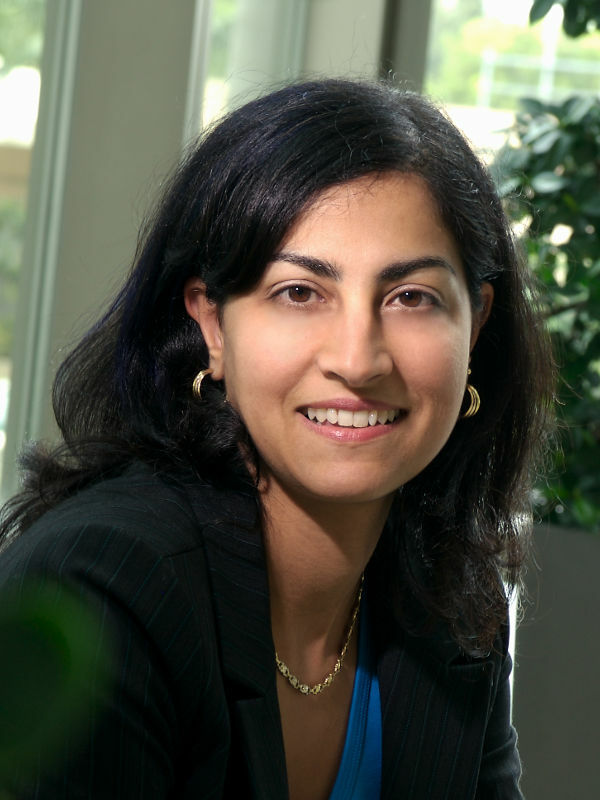 Founding Director Sawsan Khuri is an academic turned entrepreneur. She has had more than 15 years of experience as a scientist, communicator and connector, and has seen first hand how enhancing collaborative capacities in people across professions, disciplines and cultures can achieve significant and positive outcomes for business, academia and society. Sawsan has a BSc (Hons) from the University of Reading and a PhD from the University of London, starting out in a biology lab and ending up in the computational sciences. She eventually became the first Director of Engagement for the University of Miami Center for Computational Sciences in Florida, USA. In this capacity, she worked with scientists, engineers, artists, architects, journalists, and colleagues in the humanities, breaking down disciplinary barriers, enhancing collaboration and catalyzing innovation. She is a part time Lecturer in Biomedical Sciences at the University of Exeter College of Medicine and Health, a Fellow of the Higher Education Academy, and a resident at arts experiences studio Kaleider, Exeter. Sawsan’s work has always reached into the business and the not-for-profit worlds. While still a trainee, she developed a 5-country international project on cedar tree conservation around the Mediterranean region. With a systems thinking approach, she teamed up with the start-up tech industry in Miami and local schools to encourage girls into STEM careers with events such as Women in Tech Careers (2015) and the She Innovates Tech conference (2016). She won a Leadership Award in 2014, and is featured in the Super Cool Scientists Coloring Book (Sara MacSorely, 2017). Sawsan is originally from Lebanon, is now British, and has lived, worked and made friends in the UK, the US, and the Middle East. She is native bilingual in English and Arabic, and comfortable speaking French and Spanish. She is a married working mum, enjoys traveling, global cultural traditions, and Inspector Morse repeats.